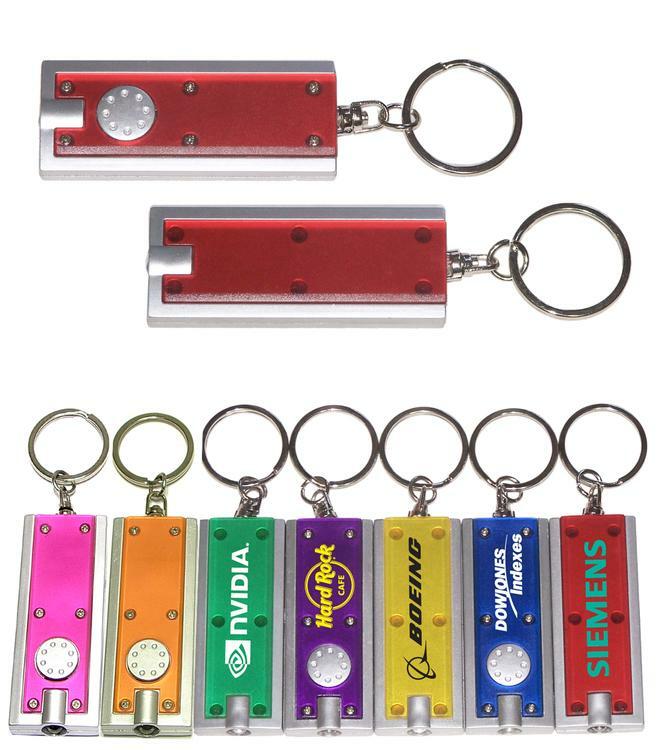 Freshen things up with these rectangle shaped credit card mints. 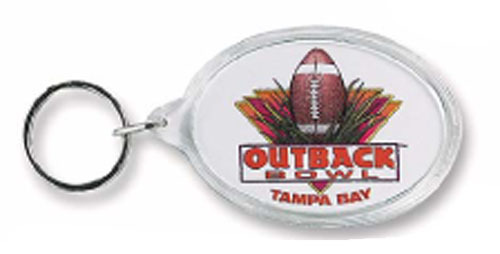 Our credit card mints are offered with fully branded, full color decal for the ultimate customized look. 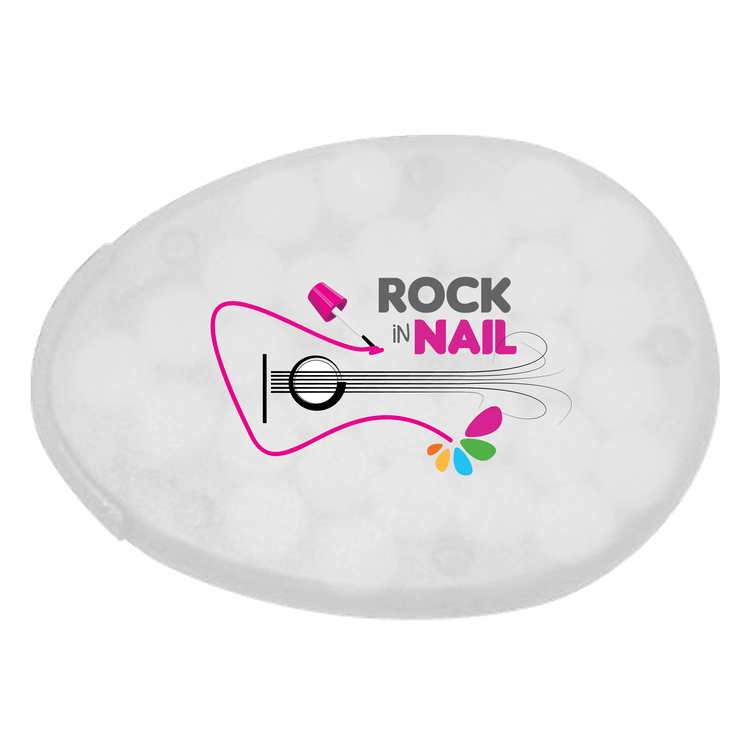 We also offer more traditional method of direct printing is also offered or our Digitek full color process) Mints act as a great giveaway at conventions, meetings, hotels, restaurants and more. Comes in sugar free peppermint flavor. Recover from the night before and prepare yourself for a new day of business and networking with this travel kit. 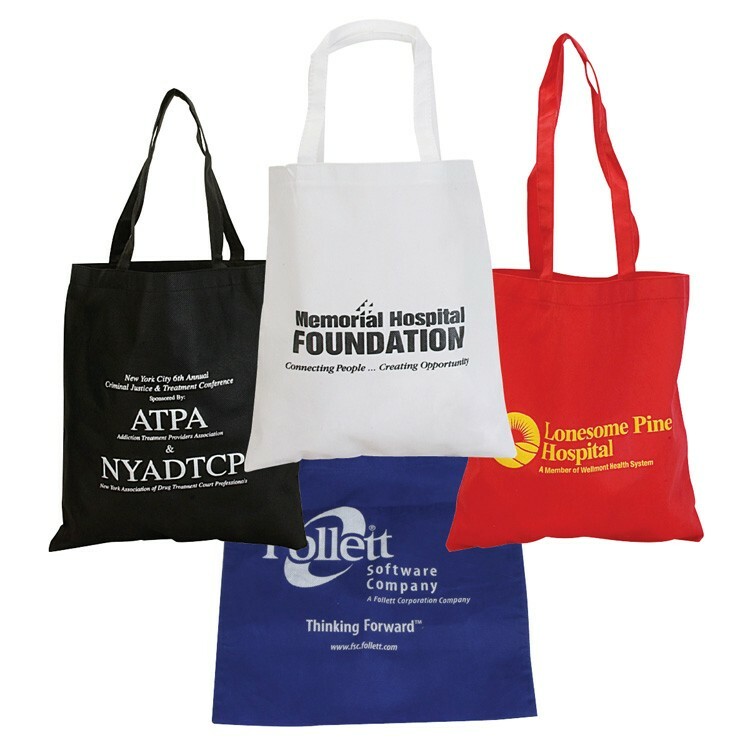 Choose from a black, red, or blue themed pouch, and add your organizational or corporate emblem or message to create a great branded promotion for business travelers and convention attendees. 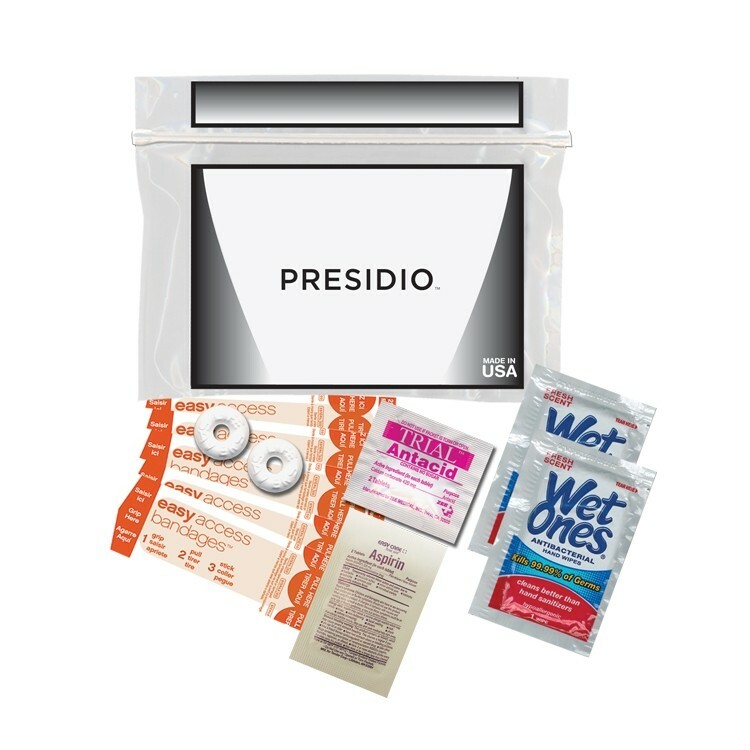 This kit includes 2 Life Savers Mints, 1 Aspirin Packet, 1 Antacid Packet, 2 Wet Ones® Wipes, and 5 Bandages. 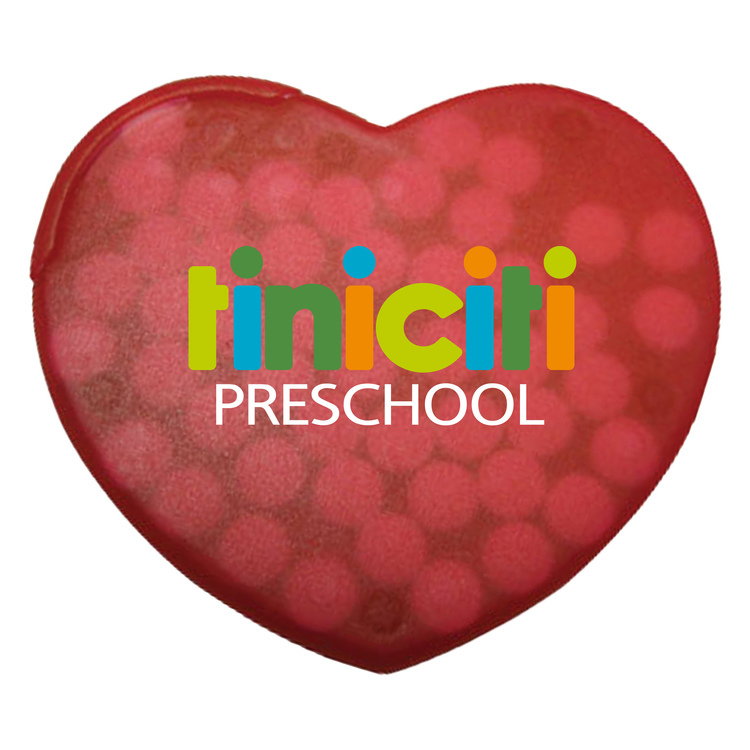 Freshen up things with these heart shaped credit card mints. This time tested favorite is guaranteed to keep your name relevant in the eyes of your clients. 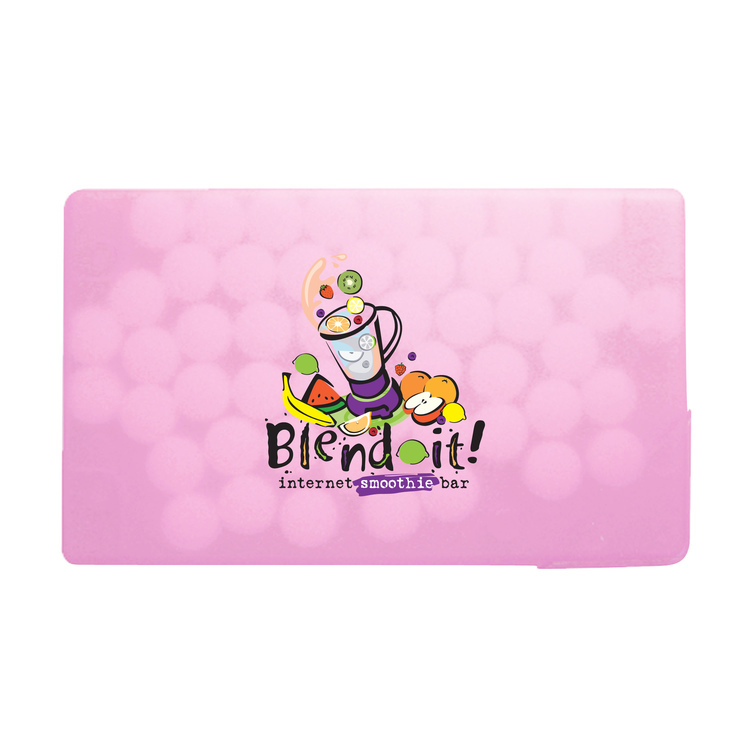 Our credit card mints are offered with fully branded full color decal for the ultimate branded look, but a more traditional method of direct printing is offered. Mints are great to give away at conventions, meetings, hotels, restaurants and more! 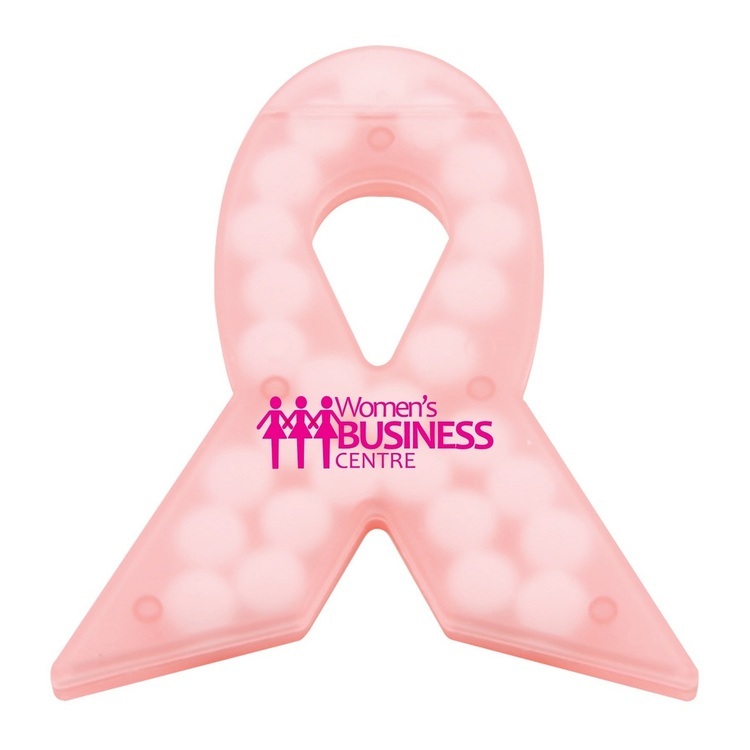 Freshen up things with these oval shaped credit card mints. 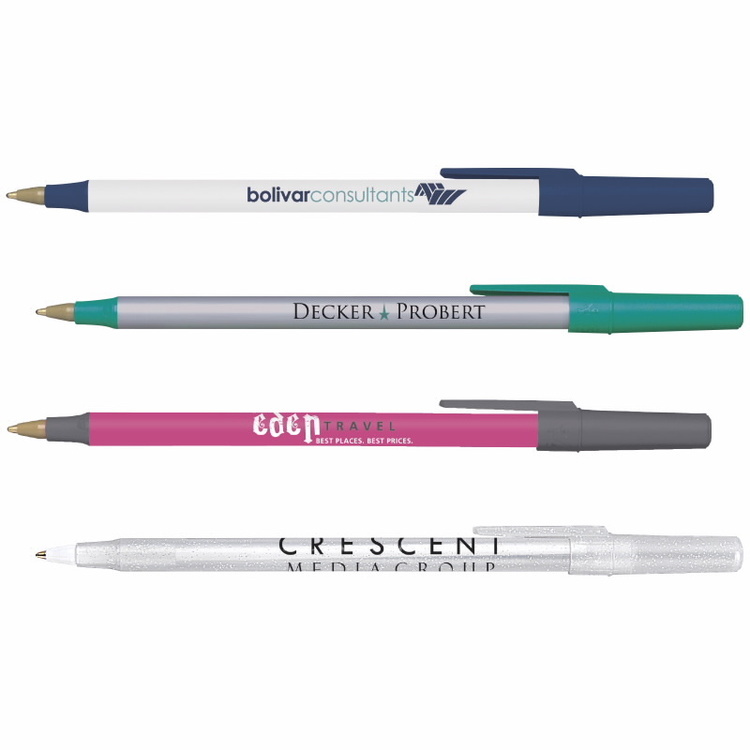 This time tested favorite is guaranteed to keep your name relevant in the eyes of your clients. 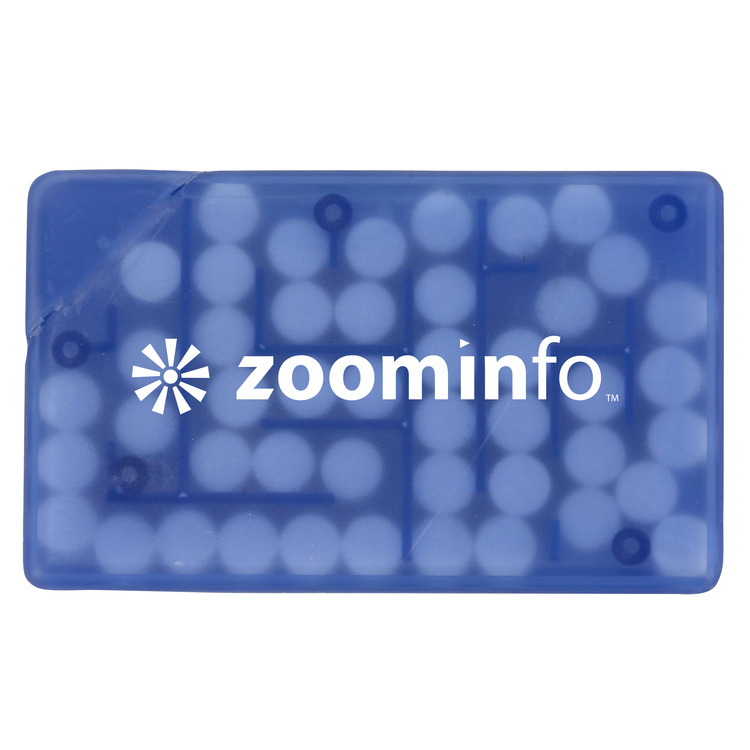 Our credit card mints are offered with fully branded full color decal for the ultimate branded look, but a more traditional method of direct printing is offered. Mints are great to give away at conventions, meetings, hotels, restaurants and more! 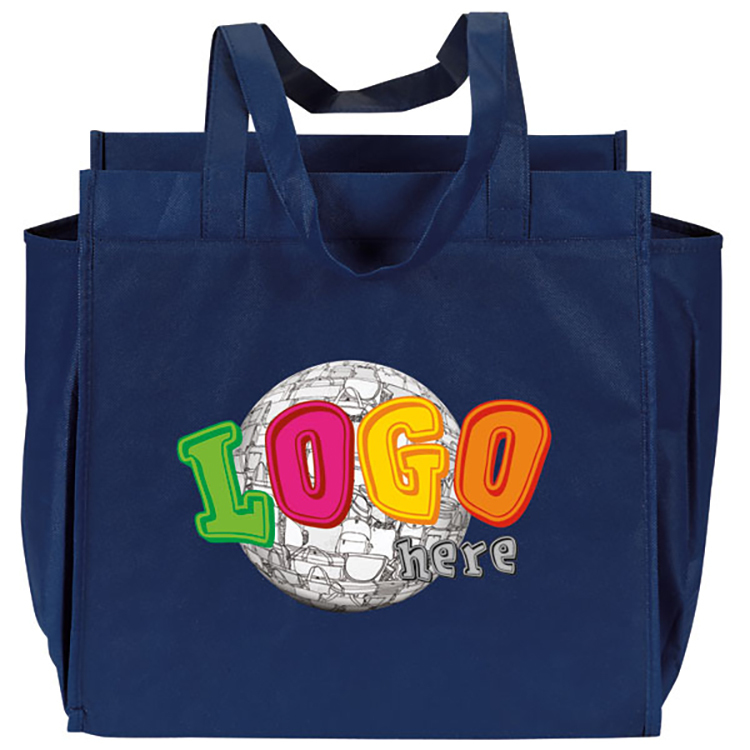 Shapes for every promotional need! 1" Knitted Cotton Lanyard with Metal Crimp & Metal Split Ring. SnugZ USA is a QCA accredited company. 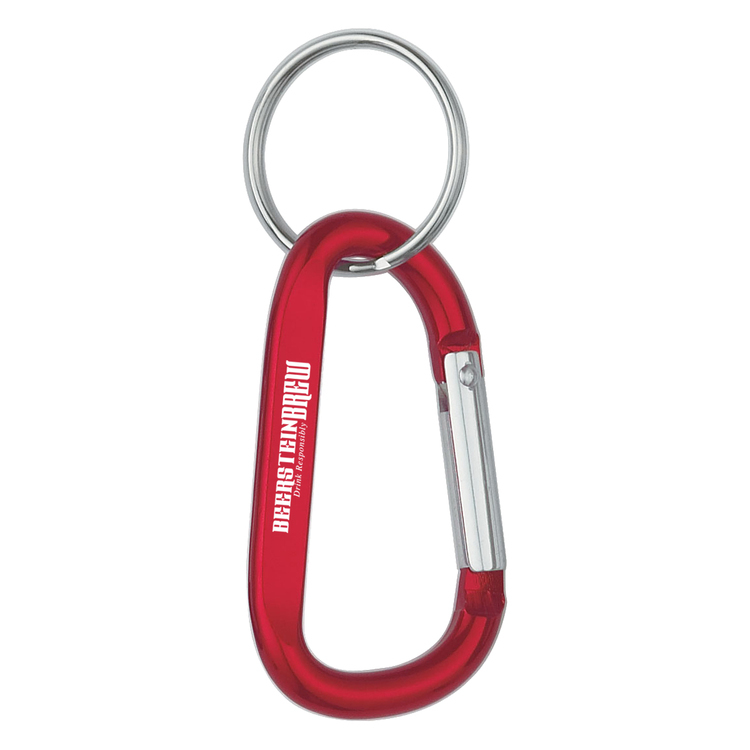 Freshen things up with these oval shaped puzzle credit card mints. This time tested favorite has been reinvented to include a new puzzle design to hold the mints. Our credit card mints are offered with fully branded, full color decal for the ultimate customized look. 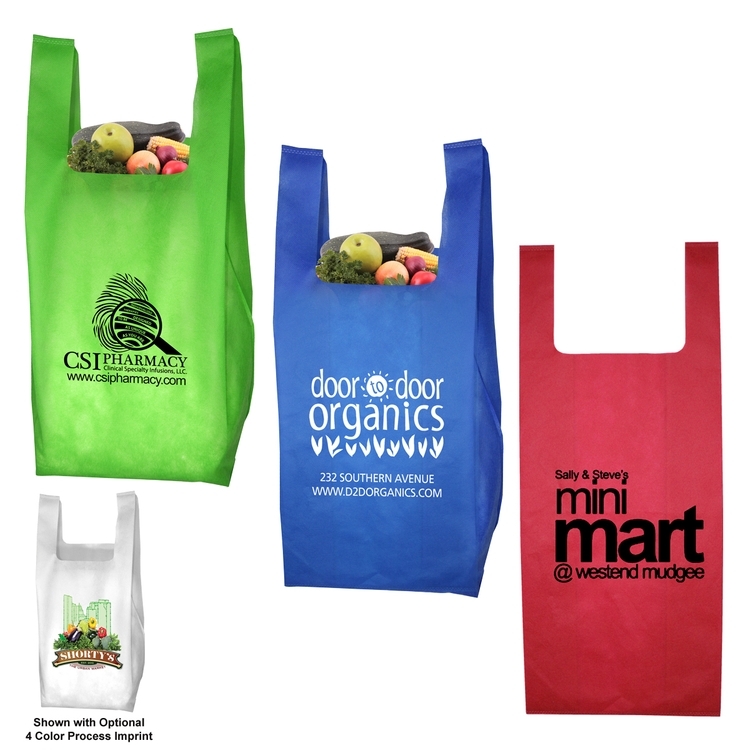 We also offer Digitek (Full color process direct to item) or a more traditional method of direct printing. Mints act as a great giveaway at conventions, meetings, hotels, restaurants and more! Comes in sugar free peppermint flavor. 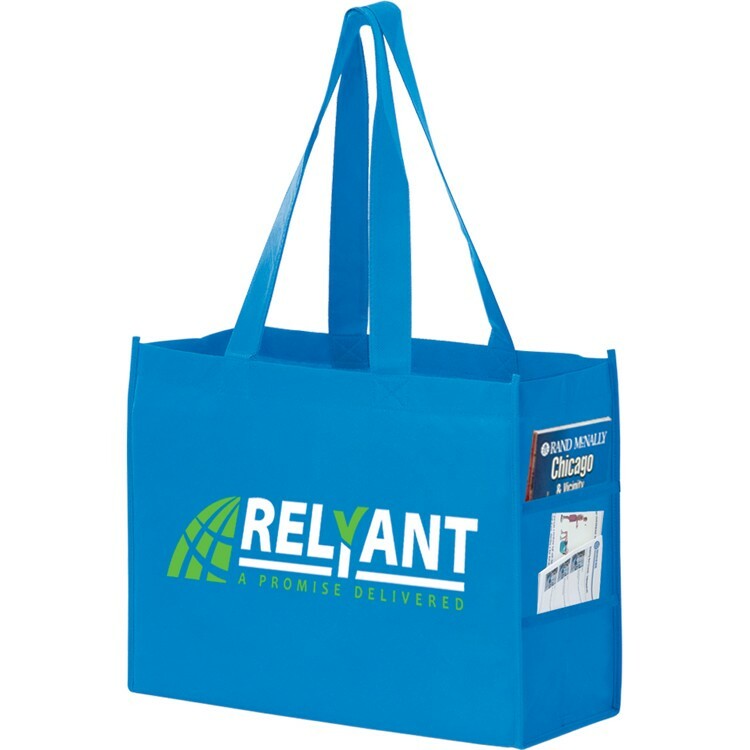 Non Woven Canvas Tote Bags can make a statement. 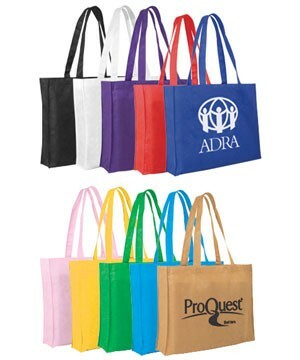 Can be used as give-aways or for employees, at company functions, conferences, convention, tradeshow, at family get-togethers and reunions. 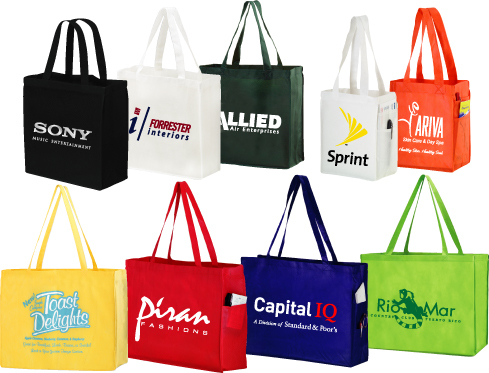 If you want to provide the best quality printed Tote Bag, this is the source. 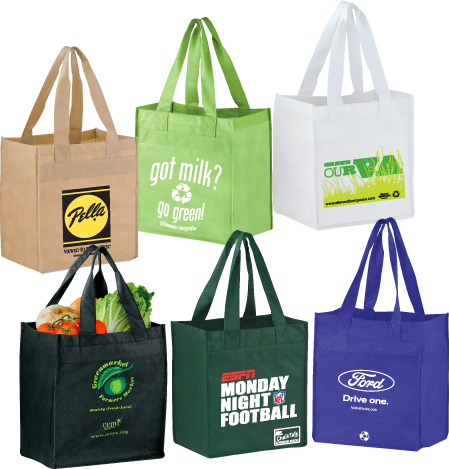 Excellent bag for shopping. 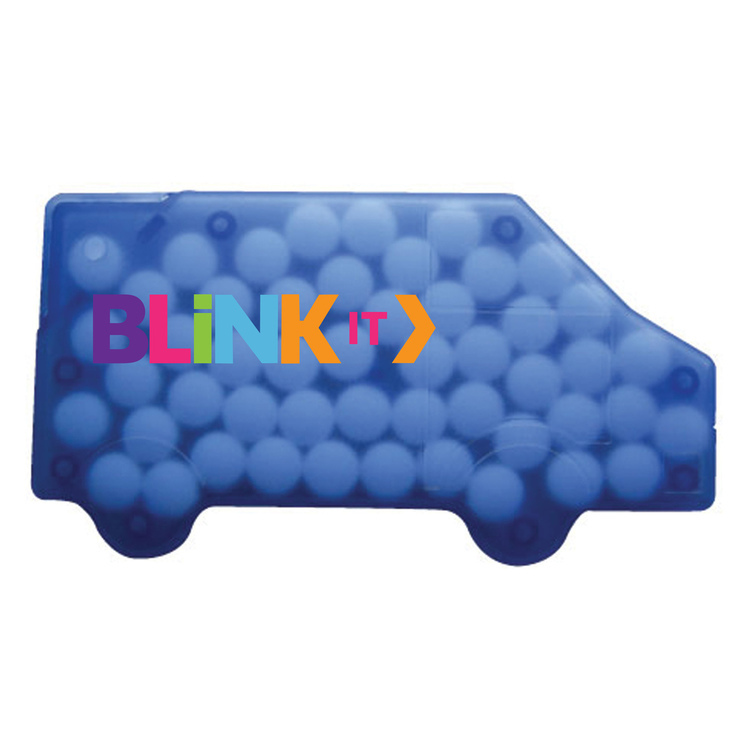 Freshen things up with these truck shaped credit card mints. 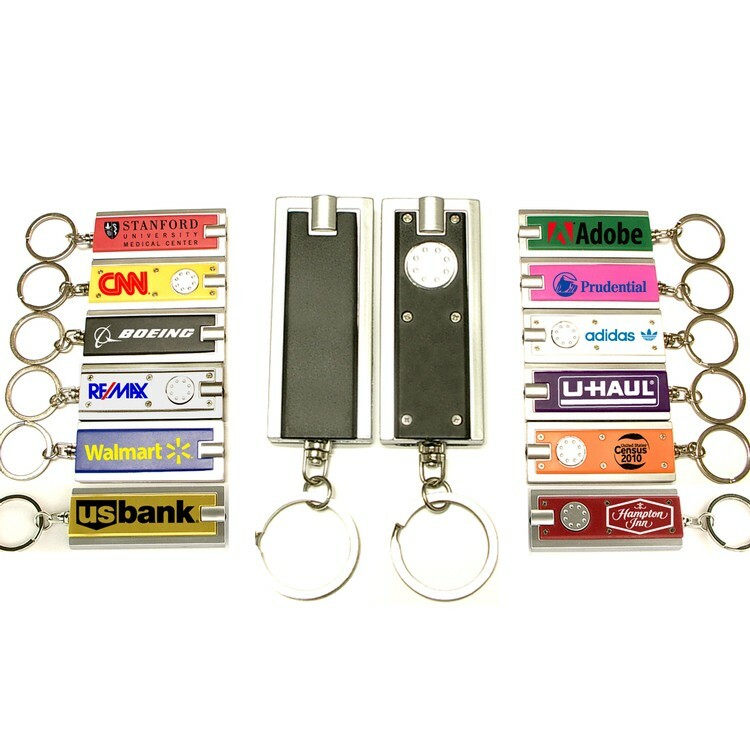 Our credit card mints are offered with fully branded, full color decal for the ultimate customized look. 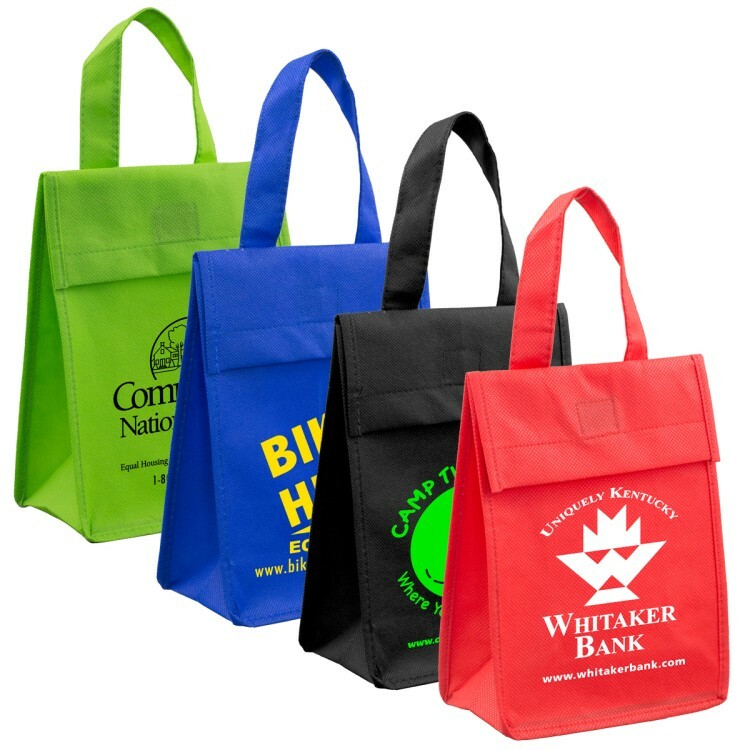 We also offer Digitek (Full color process direct to item) or a more traditional method of direct printing. 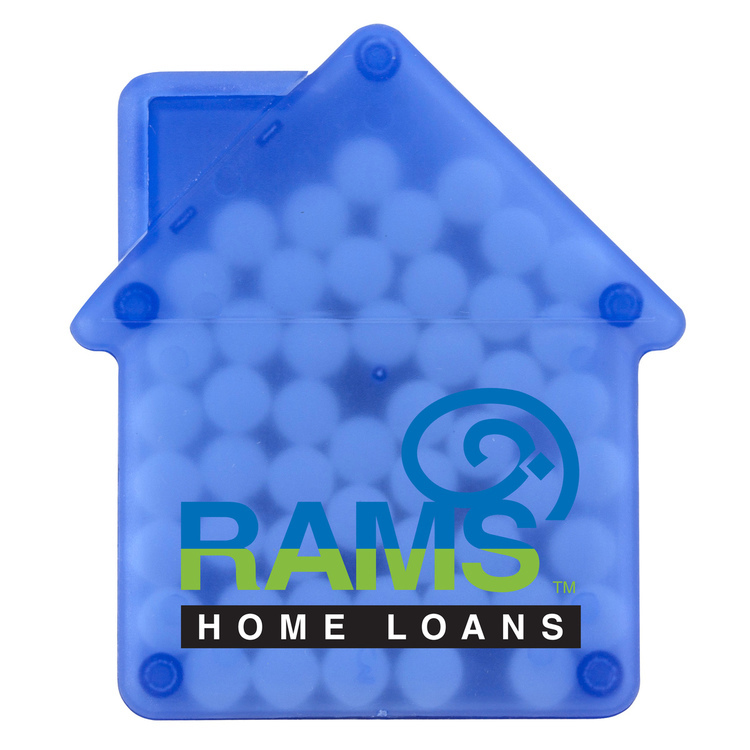 Mints act as a great giveaway at conventions, meetings, hotels, restaurants and more! Comes in sugar free peppermint flavor. 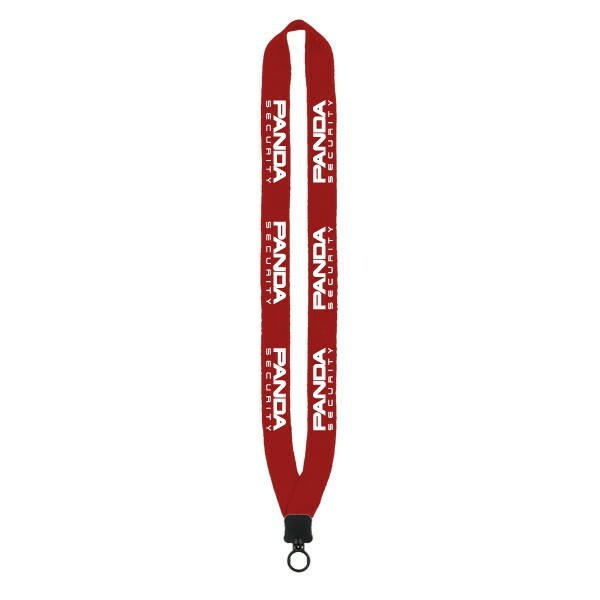 1" Knitted Cotton Lanyard with Plastic Clamshell and O-Ring. SnugZ USA is a QCA accredited company. Freshen things up with these rectangle shaped credit card mints. This time-tested favorite has been reinvented to include a new puzzle design to hold the mints. 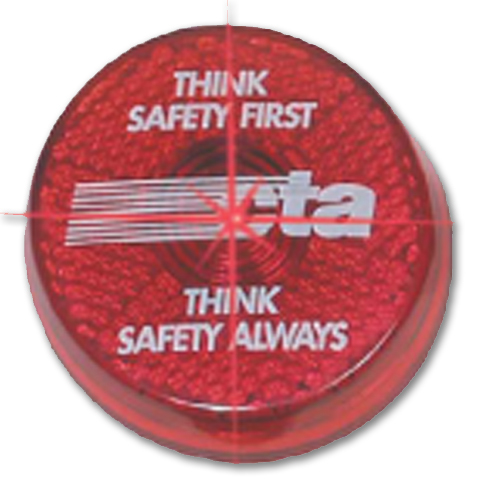 Our credit card mints are offered with fully branded, full color decal for the ultimate customized look. (Note: A more traditional method of direct printing is also offered.) Mints act as a great giveaway at conventions, meetings, hotels, restaurants and more. Comes in sugar free peppermint flavor. 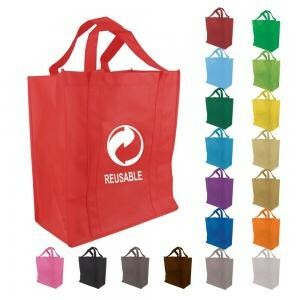 Constructed of 100% non-woven soft textured polypropylene (90GSM) with stitched seams, reinforced handles, and hemmed opening. Tear and water resistant. 20 inch long handles.